Earth Hour is a symbolic event that sheds a light on a more serious issue. Our dependence on electricity and electronics is part of the problem leading to climate change. Did you know that the College spends over half a million dollars annually to run lights and products plugged into AC outlets? 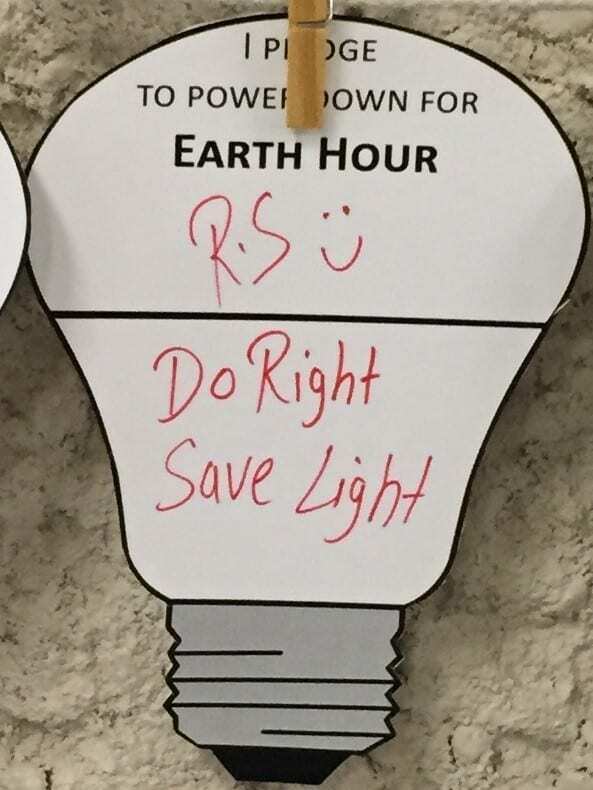 Powering down lights and electronics when possible can make a big difference! Learn more about what the College is doing to reduce plug load energy consumption on Campus. For tips on reducing your energy use at home, as well as information on rebates and other incentives visit Manitoba Hydro’s site. 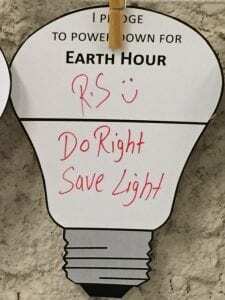 Red River College > Sustainability > News and Events > Energy > Power Down for Earth Hour and Win!